Our lawyers handle uninsured-underinsured benefit claims for people seriously injured in accidents involving motor vehicles. Uninsured motorist insurance coverage pays for damages caused by a driver with no insurance. More commonly, the accident may involve a driver who lacks enough insurance to cover the claims. In such a case, underinsured coverage becomes applicable. Connecticut law requires car insurance companies to provide uninsured/underinsured motorist benefits coverage. If you car insurance policy was issued for a Connecticut registered vehicle, you have uninsured/underinsured coverage and a portion of your annual insurance premiums that you pay go to this important coverage. In the case of an underinsured driver, first you are compensated from the other driver’s insurance company in an amount that exhausts the driver’s insurance (in other words, you receive the policy limits of the other driver’s insurance). You then make a claim with your own insurance company for underinsurance motorist benefits. Uninsured and underinsured coverage will put you at odds with your own insurance company, especially if you disagree on whose fault the accident was, the extent of your injuries or the monetary value of your claim. 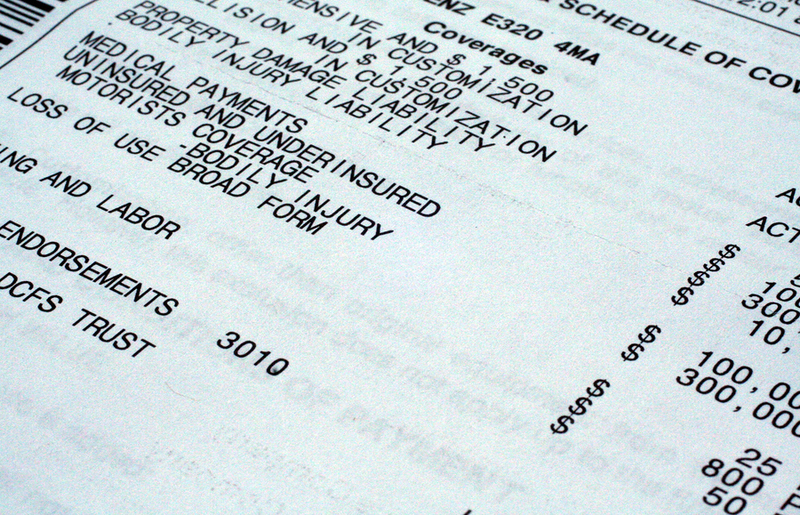 The insurance company will always attempt to settle your claim for less than what it is worth. If you are currently involved in an uninsured or underinsured claim contact Sabatini and Associates today to ensure your case is handled properly and the maximum amount of compensation is obtained.